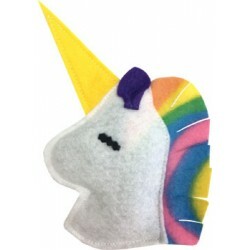 Catnip-filled pillows, sacks, and cushions, cute creatures, barnyard friends, snowmen, and whatknots are what you will find in this category. 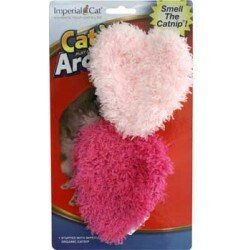 Made in USA and toys sewn in China exclusively for Cat Claws. 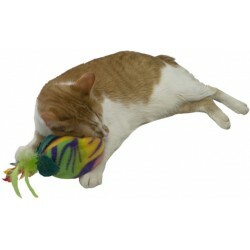 These catnip toys are sure to delight your cat. The whimsical shapes and designs are fun for kitty and you! 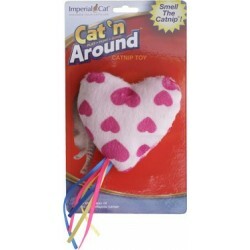 Fun Shapes Catnip Toys There are 27 products. 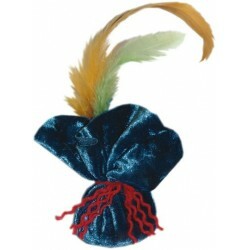 Your cat may think its a sack of gold but our Catnip Sack Cat Toy is stuffed with our 100% pure Cat Claws Naturally Nip Catnip and features a real feather topper. 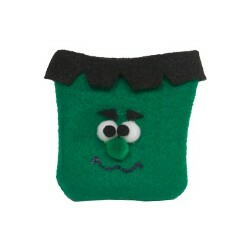 These adorable catnip critters are a best seller! 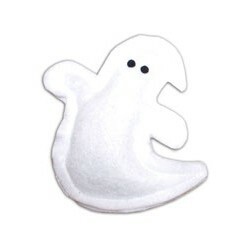 This duo includes two plush heart toys on a header card. 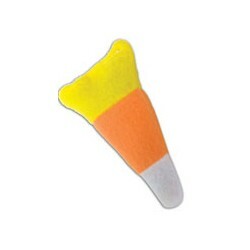 Assorted colors, please let us choose. 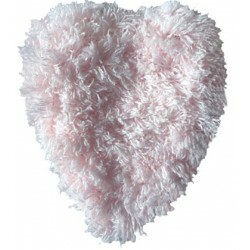 Each heart measures approx. 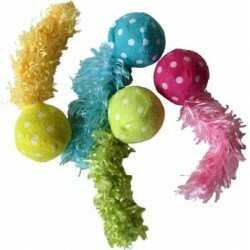 2" x 4" x 2"
Your cat will love our Colorful Comets - soft fabric balls with catnip and a long fluffy tail!